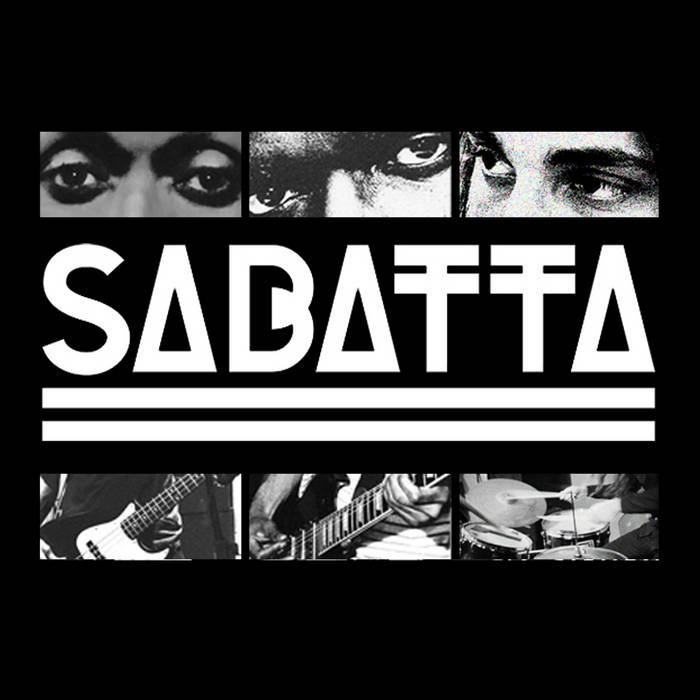 For all those in the Camden Town (London) area tomorrow afternoon (Sat 10 Dec 2016) you can come and see Sabatta at 230pm at the Proud Galleries. We are a last minute addition to the Camden Rocks Festival Xmas All-Dayer bill. Expect Action, Excitement and Explosive Energy!